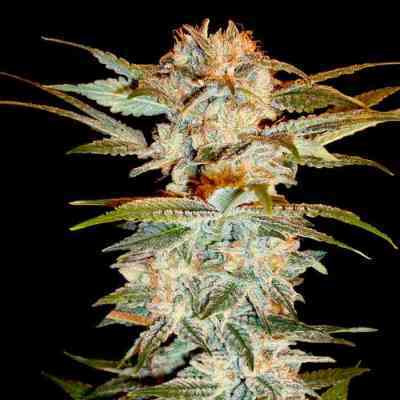 When it comes to resin the Sleestack Kush tops the chart! Combining the 2x Legend of Hash Dinner champion, Sleestack, with the ever so popular OG Kush to create this insanely crystaly and tastey champion of champions. With a high calyx to leaf ratio and dense flower formation this will be a great plant to grow with its high medicinal values for depression, anxiety. Finishing in 8-9 weeks make this strain an easy choice for growers who like to pull off 4-5 harvests per year. The Stacked Kush lives up to her name giving far better yields then her mother, Sleestack, and the Kush power comes thru and thru. This instant champion will soon be you and your crews favorite.